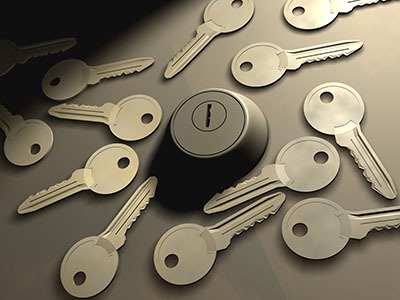 Specialized locksmith services for all types of installation and repair. 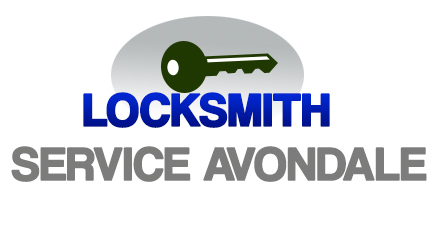 Various locksmith service ideas worth knowing about! 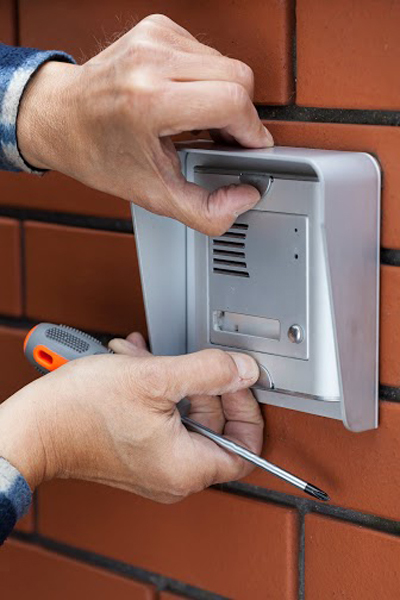 Learn of the do's and don'ts of lock repair. Excellent posts regarding your home and cabinet locks! Find out when it is necessary to rekey and replace locks and why keyless locks are fascinating! 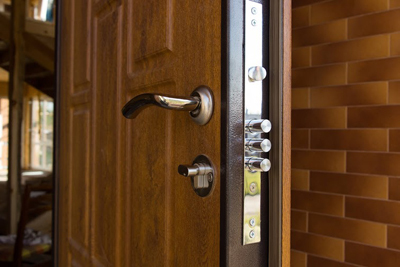 You need to have high security door locks at home or at your place of business to improve your security. If you're already using them and you're locked out, you can always contact a locksmith. When that happens, it is not always necessary to do a lock change because it can still be fixed easily. Having security door locks is a must these days for every residence. All your doors must secure with good quality bolts, which actually must be checked often, maintained occasionally and repaired if needed. Technology is pretty much amazing. This is because time has seen the invention of a number of devices and equipments that wouldn’t be in anybodies’ wildest dreams some years back. However, the change in certain equipments and machinery has seen a lot of people slowly loose their roles and functions in society. There is often a lot of debate surrounding the main difference and importance of changing and re-keying locks. Though both are viewed as an ideal way of enhancing the security of your home or business, each one of them individually has their advantages and disadvantages.